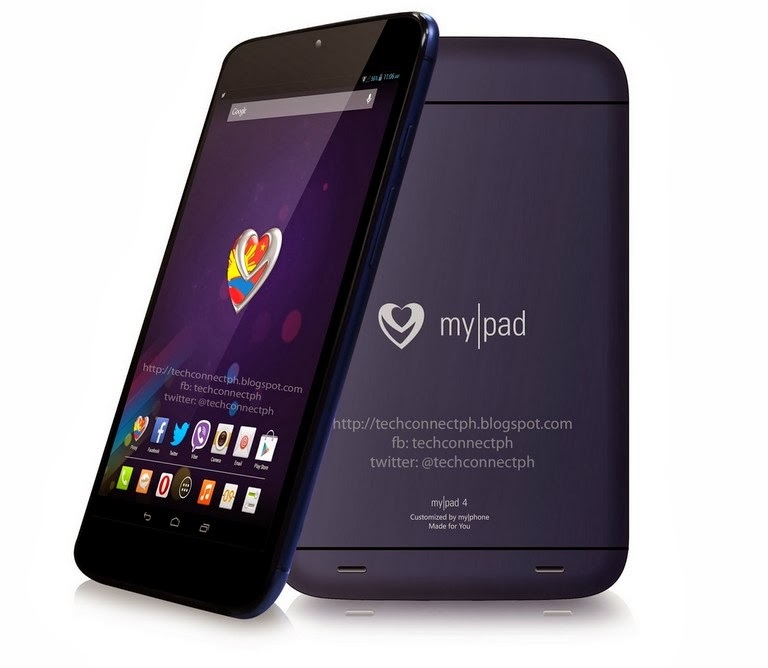 MyPhone quietly unveiled their newest tablet, the MyPad 4. This 7.85-inch tablet uses a relatively powerful 1.2Ghz quad-core MT8389M processor paired with 1GB of RAM, and has a HD display. The MyPhone Tierra MyPad 4 is capable of making calls and sending texts. It has an 8GB of internal storage, expandable up to 32GB via microSD slot. There's GPS and Bluetooth 4.0 as well as support for USB OTG [On-The-Go]. The MyPhone MyPad 4 is now available in MyPhone stores and kiosks for Php 9,988.